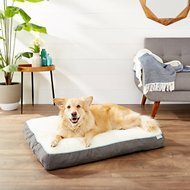 The FurHaven NAP Ultra Soft Tufted Pillow Dog & Cat Bed is the perfect treat for your loveable companion! Silky faux fur offers both dogs and cats the plush comfort of this snuggly, tufted pillow. Ultra Plush Pillows are perfect for snuggling up anytime and anywhere. 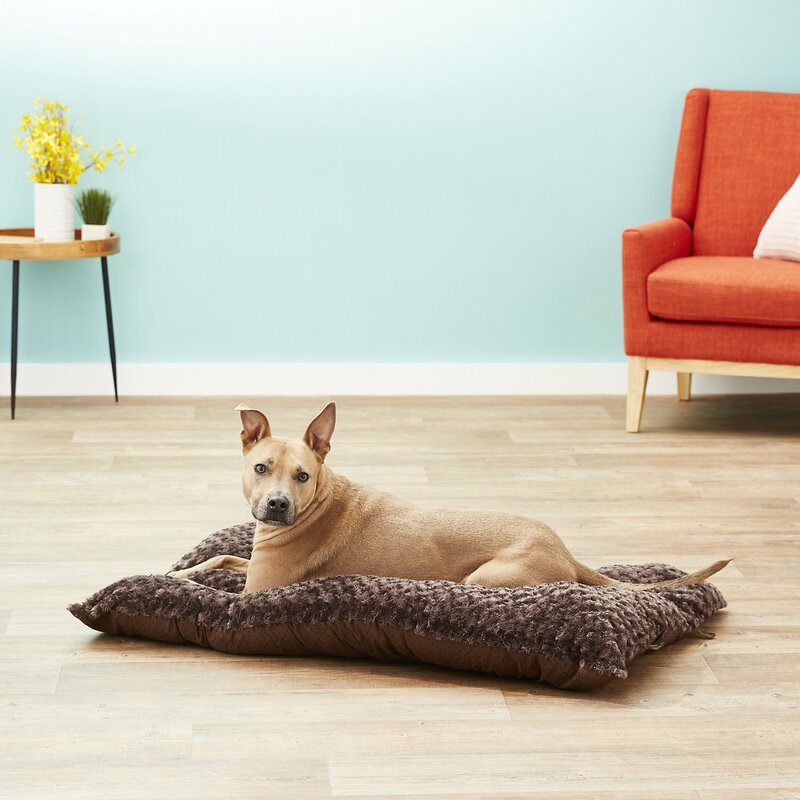 Tufted, pillow-tuck design is filled with high-loft polyester fiber fill to provide your pet with soft, insulating comfort all day long. Perfectly sized for kennels and crates or use anywhere a soft napping spot is needed. The machine-washable design is stuffed with a high-loft polyfiber fill that is durable enough to hold up to frequent washing—which means you can keep it smelling fresh and looking clean. 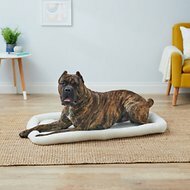 Ultra-soft pet bed offers a versatile lounge spot for dogs and cats. 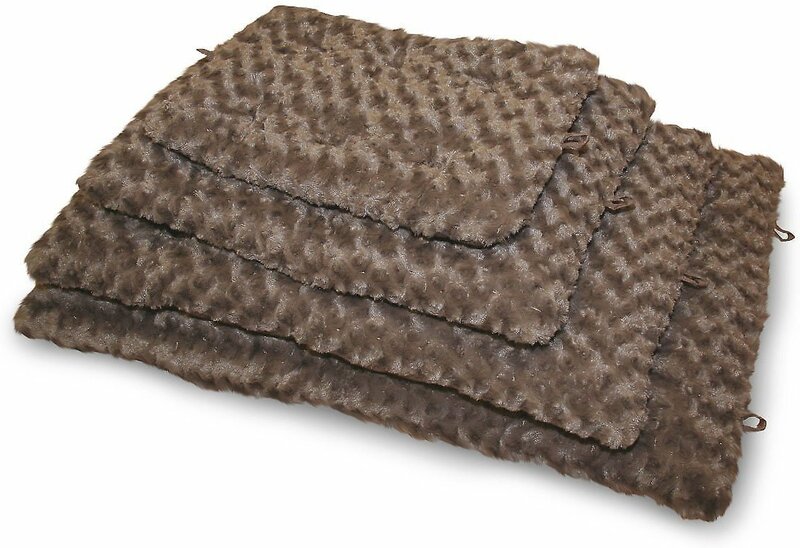 Faux fur sleep surface with a non-skid base. Machine-washable design is stuffed with a high-loft polyfiber fill, and durable enough for frequent washes. Perfect for use alone, or conveniently sized to fit most crates and kennels for portable comfort. Nap Mats are completely washable and durable enough for frequent washing to keep the bed smelling fresh and looking clean. I bought this for our older dog (16 yr old), his old bed was ratty, He'd had it for most of his life. We didn't know how he would take to a new bed, but he absolutely loves it. He gets a little upset when the two littler dogs get on it. 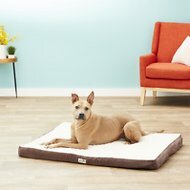 Works well in our dogs crate, but since it’s very soft, it moves around easily, my dog has mobility issues so he struggles with it, but my other dogs love it! Excellent quality bed. Larger in person than what I expected. Our dogs love the beds. We were very pleased with the color, size, & quality of this product. It is our dog's favorite place to eat her treats! 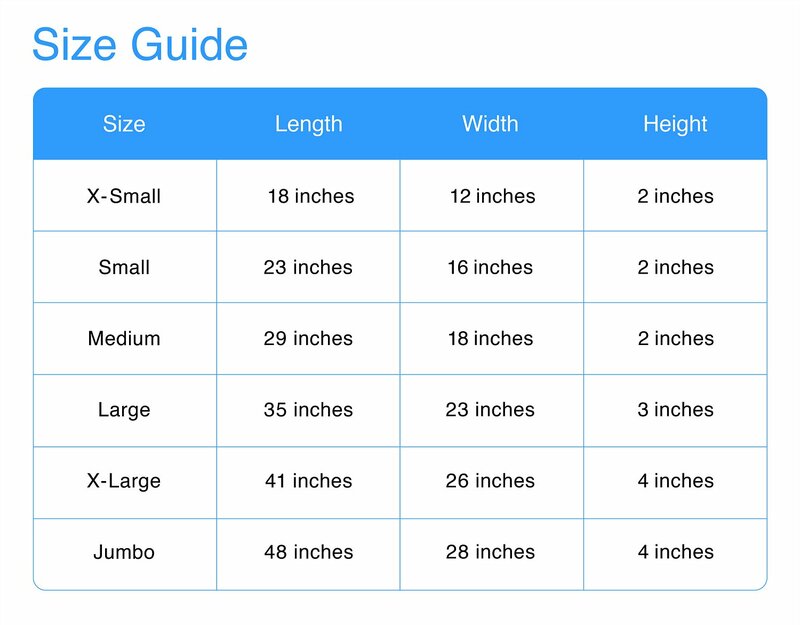 Should have checked the measurements. Bed too small for med. sized dog. But the cats love it! this was perfect for my dogs. I go thru quite a few beds. It is easier to buy a new one than try to clean theirs. I have 3 small dogs that all go in the crate together. this was great and a good price. At first this bed looks and feels great to touch but it is not as think as I thought it would be for the price. After only a week it has barely any thickness to it anymore, my dog might as well be laying on a towel. I purchased 4 of these for my dogs. They are true to size and fit the crates well, but I will continue using the old beds a bit longer. These are thin and the padding bunches and thins oddly. One bed in particular of the 4 seemed quite flat. For the price they are not bad, but not qood either. My pup absolutely loves his new bed. It is so soft and cuddly. He sleeps on it every night. Good quality bed. At first it seemed like a luxurious, thick bed for my dog. However it only took only a week for the padding to compress, offering little cushioning. Additionally the thin fabric on the bottom was the first part to fray and tear after only two weeks of use. Overall, i am very unsatisified with this product and i would not reccomend to anyone.